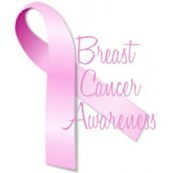 Giles Breast & Body Plastic Surgery Can Correct Breast Asymmetry With Great Results! Having asymmetrical breasts is much more common than than most people realize. Yet asymmetrical breasts can cause many women to feel self-conscious about their appearance and in many cases cause anxiety when becoming intimate with a new partner and having to expose their uneven breasts. Other women have difficulty finding clothes that fit properly. And in severe cases, the asymmetrical breasts can be disfiguring. 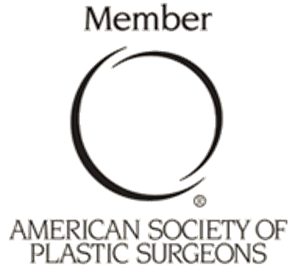 South Florida Board Certified Plastic Surgeon P. Dudley Giles has been successfully correcting breast asymmetry with procedures including breast augmentation, breast lift, breast reduction and breast augmentation revision surgery. The first step in correcting asymmetrical breasts and achieving the look you’ve always wanted is to determine the ideal size breast for you. 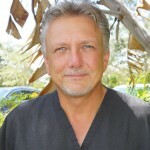 Dr. Giles and his staff will work with you to make this personal decision. There may be cases when the smaller breast should be enhanced with breast augmentation, in other cases the patient may choose to have the larger breast reduced. In many cases using a combination of different cosmetic surgery procedures is the answer to achieve the best results for your body. 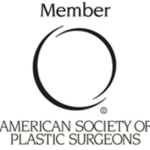 Asymmetrical breast correction surgery may be covered in part by your insurance company, so be sure to check with our staff to see if your insurance plan provides coverage for this plastic surgery procedure.